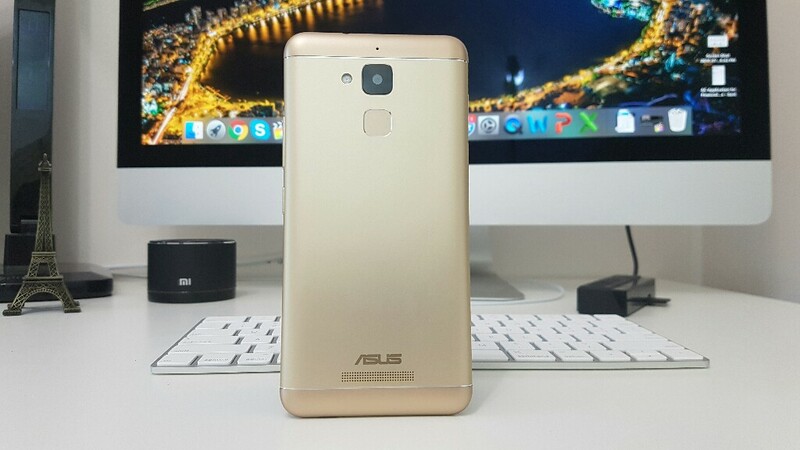 The Asus Pegasus 3 was announced a few weeks ago and it was just released. 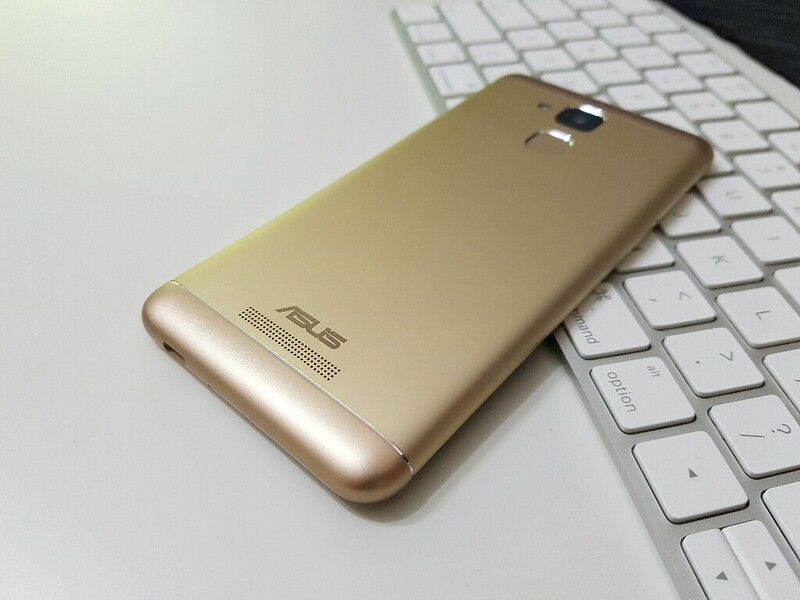 It comes in 2 variants, either 2GB or 3GB of ram and 16GB or 32GB of internal storage. 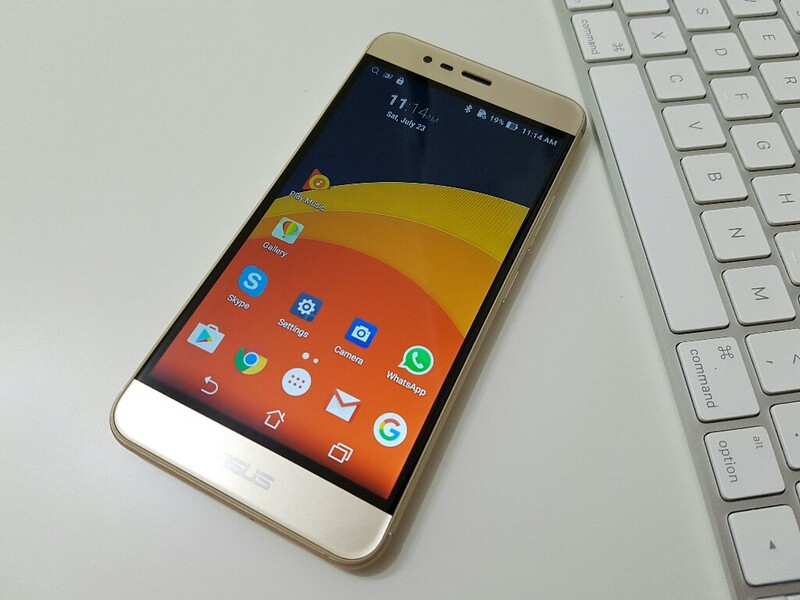 Both versions have the exact same quad-core MTK6737 processor and running Android 6.0. 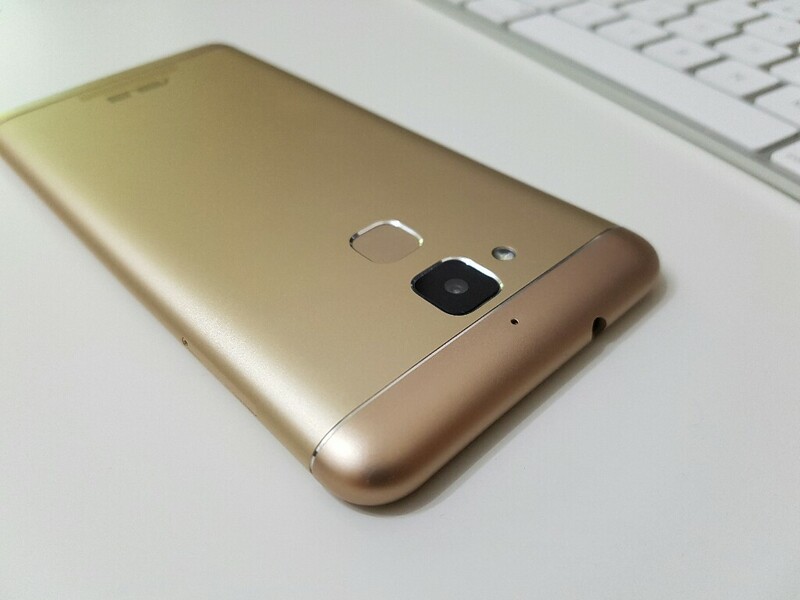 The phone’s body is made out of metal and it looks very premium. The 5.2″ screen with on screenscreen buttons has a resolution of only 720P, however this isn’t necessarily a bad thing. Even a premium device like an iPhone 6S has a screen resolution of only 720P. The screen has excellent viewing angles and the colours are nice and saturated. I wish it would get a bit brighter so it can be seen better in direct sunlight. The 4100mAh battery is more than appropriate for this phone and it will last an average user about 2 days. Speaking about the battery, the phone does come with a fast charger that helps the battery to charge faster. The phone also has a fingerprint scanner that works just as good as you would expect on a $700+ phone. Find this at: Gearbest: http://bit.ly/29Q6CLn – under $155 at the moment! 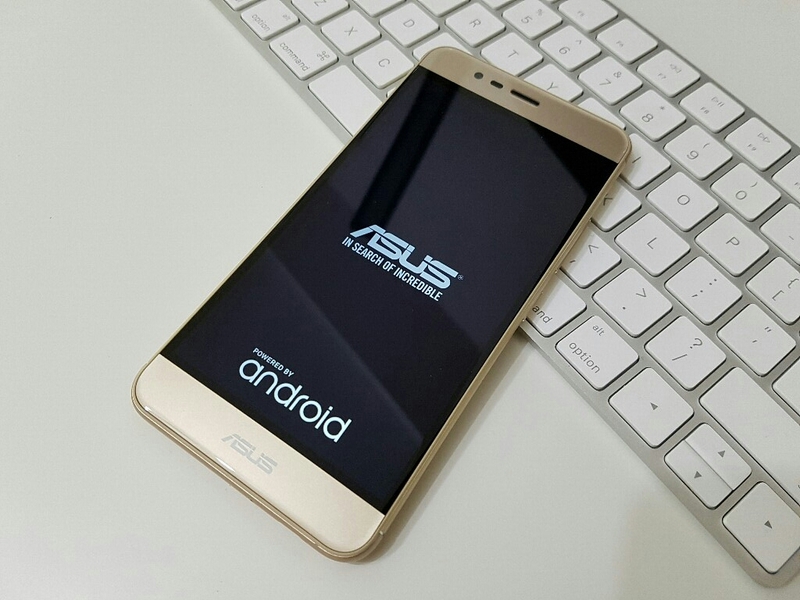 The phone is running Android 6.0 with Asus’s skin on top. I have to say that this isn’t my favourite skin out there and the first thing ive done was to install Nova Launcher and disable the “features” on the lock screen. Speaking of features, the phone supports the double tap to wake up feature and it works excellent. The 13MP rear camera takes great pictures in daylight, however, night pictures don’t look great at all. Same story with the 5mp front facing camera.